In this tutorial, we will learn how to count number of uppercase letters in a string in Python. For a better understand, we have provided an example with the output. We hope you will easily understand how to count uppercase alphabets in a string in Python. First, the user will input a string (with/without space). 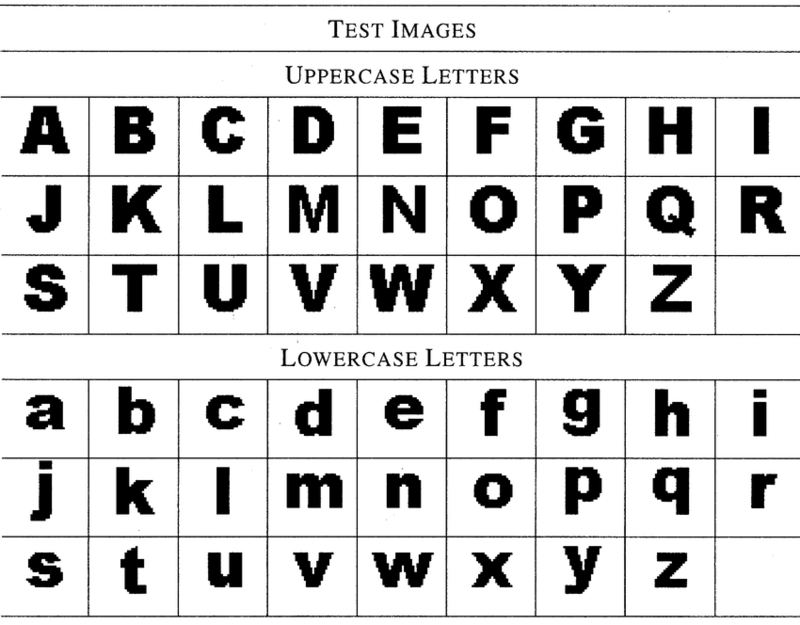 Then, the program will count the number of uppercase and lowercase alphabets. The output will show the counts. So, we saw how to count uppercase and lowercase characters from an input string. Now, what if we have to convert lowercase alphabets to uppercase alphabets and uppercase alphabets to lowercase alphabets. Look out for more codes in this site under the Python section, you will find the solution to this problem too.